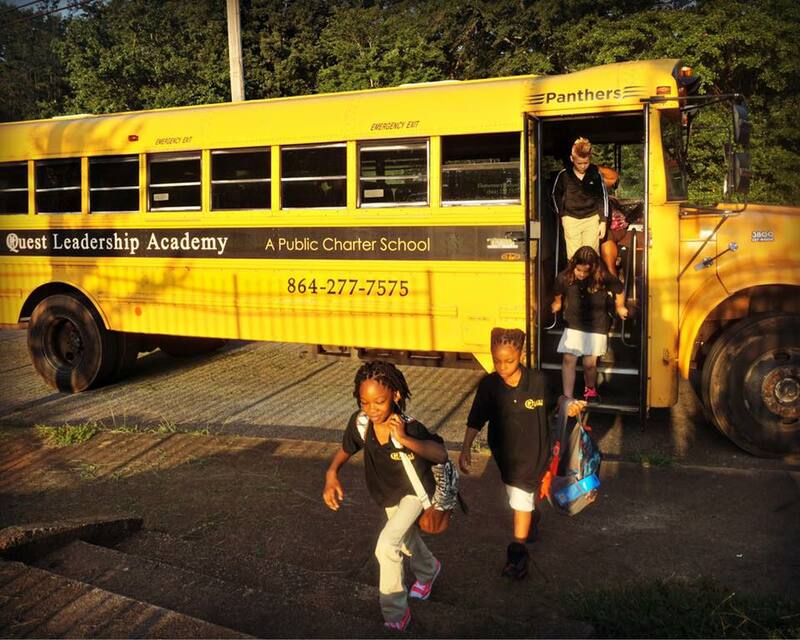 Be part of an organization that works to advance the mission of your public charter school. PCSASC would like to Thank YOU for your dedication to education through charter schools within our state. Your membership provides your school with a network of professionals to assist in strengthening public education with resources and support. On average, 92% of charter schools in South Carolina become members of PCSASC. This high membership rate strengthens PCSASC’s advocacy work in the General Assembly. With you, our voice will be louder, our power will be greater, and our children will get the quality education they deserve. We have increased our capacity to provide additional workshops and trainings for charter leaders and teachers. Guidance, support and technical assistance for new school developing groups, and members wishing to replicate or expand their current school. School membership dues are based on .1% (one tenth of one percent) of the per pupil funding for each school. The calculations are based on the 135-day count reported to the South Carolina Department of Education from the previous school year. The Mission of the Public Charter School Alliance of South Carolina (PCSASC) is to advance innovation and excellence in South Carolina's public education through the development and support of public charter schools.